Our sub-specialty orthopedists use state of the art surgical techniques and have provided relief to thousands of patients through the Houston area for over 20 years. Their expertise, skill and dedication places them in a class of their own. With deep roots in the Clear Lake & Bar Area community, The All American Physicians serve as team doctors for several local High School sports teams but also treats athletes of all ages from professionals to little league. 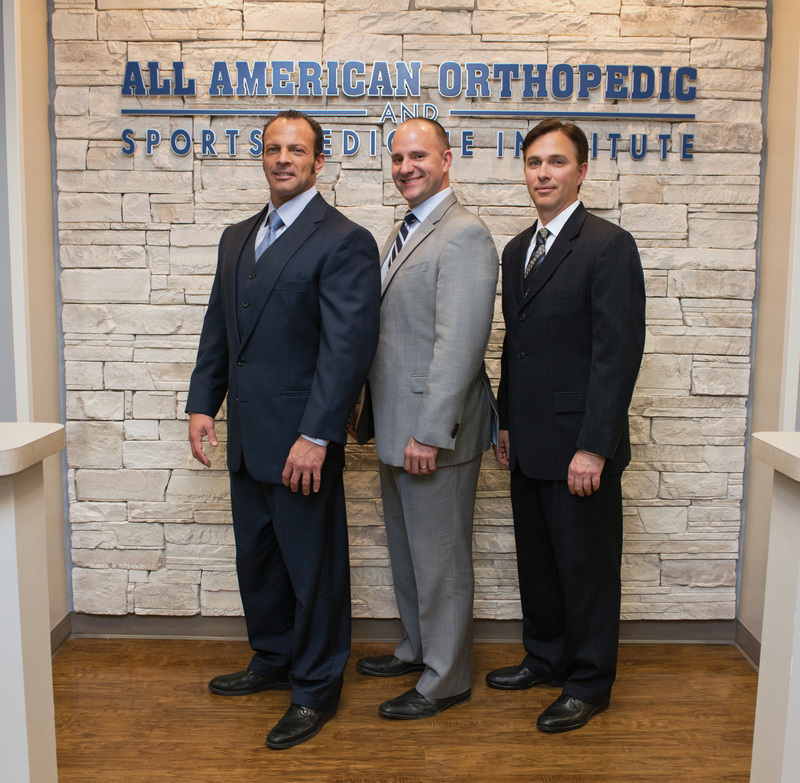 Our mission: All American Orthopedic & Sports Medicine Institute is committed to delivering world-class, cutting edge orthopedic & pain management care through innovative techniques and continued research by fellowship trained physicians. 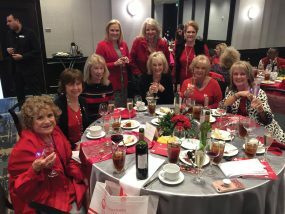 A Texas Medical Center level of care in your local neighborhood. Matthew Higgs, M.D. received his Bachelor of Science degree in Biology from Sul Ross State University. He received his medical school training at Texas Tech Health Sciences Center in Lubbock, Texas. Upon graduating from medical school, Dr. Higgs completed his Family Medicine residency at John Peter Smith Hospital. 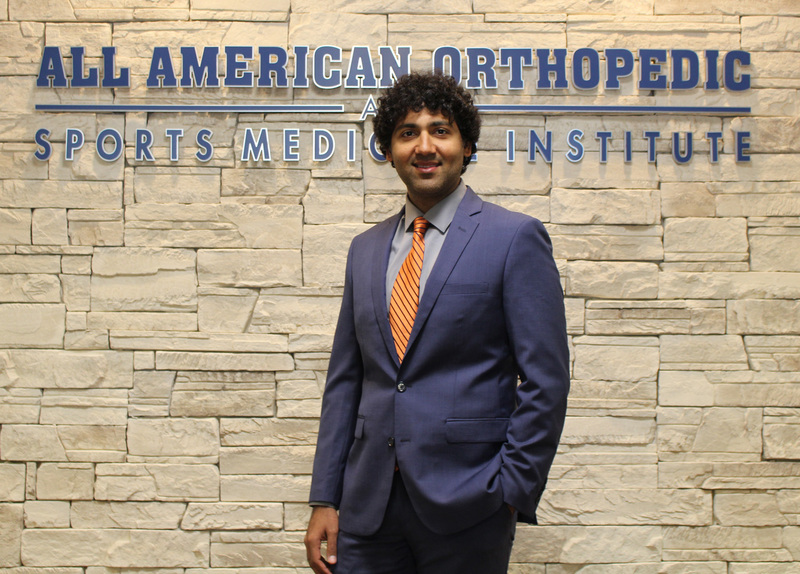 He then chose to pursue his passion for sports and musculoskeletal medicine and remained at John Peter Smith to complete a Sports Medicine Fellowship. Dr. Higgs provides non-operative treatment for acute and chronic musculoskeletal disorders. He enjoys treating acute injuries and chronic disorders of the shoulder, elbow, wrist, hand, back, neck, hip, knee, foot and ankle. He offers diagnostic and therapeutic injections for the shoulder, elbow, carpal tunnel, hand, hip, knee, lumbar spine, and SI joints. Dr. Higgs is proficient with diagnostic musculoskeletal ultrasound as well as in-office ultrasound guided joint injections. Jeffrey R. Jaglowski, M.D. is a fellowship trained Orthopedic Surgeon who specializes in disorders of the knee and hip in addition to all sports related and orthopedic injuries. He has a focus on rehabilitation, prevention, and surgical intervention for injuries utilizing arthroscopic and open surgical techniques to maintain joint function and help promote active lifestyles. He currently serves as a team physician and consultant for the United States Olympic Ski and Snowboard teams. 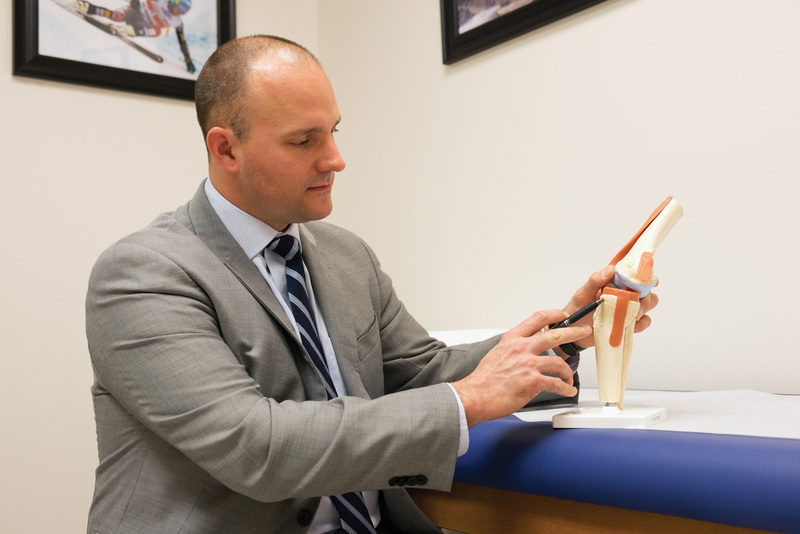 Dr. Jaglowski received his Bachelor’s degree in Sports Medicine at Mercyhurst University and completed his Master’s degree in Anatomy at Penn State. 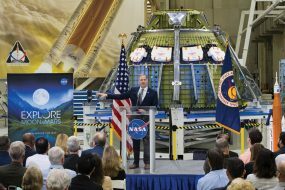 He also completed medical school at Penn State and was elected a member of the Alpha Omega Alpha Medical Honors Society and graduated with honors. Dr. Jaglowski completed residency training at the Harvard program in Boston, MA and served as chief resident at Massachusetts General Hospital, while also working at the Brigham and Women’s Hospital, Beth Israel Deaconess Hospital, and Children’s Hospital of Boston. During his time in Boston he worked with several professional sports teams and was able to care for and treat several victims of the Boston Marathon bombings. He then received subspecialty training in Sports Medicine, knee, and hip arthroscopy at the prestigious Steadman Clinic in Vail, CO. During his time in Vail he travelled with the U.S. Ski team and worked with numerous professional athletes. He also completed and published research involving the anterior cruciate ligament (ACL). Marston Shaun Holt, M.D. received his Bachelor of Science in Nutrition and Dietetics from Kent State University. He went on to medical school at the Medical University of Ohio in Toledo, Ohio where he also completed his Orthopedic Surgery residency. There he had extensive exposure to orthopedic trauma and sports medicine. After residency, he decided to pursue his passion for Sports Medicine, specifically shoulder and elbow surgery. He completed one of the most competitive and comprehensive sports medicine fellowships in the country under the guidance of Dr. Felix Savoie III. 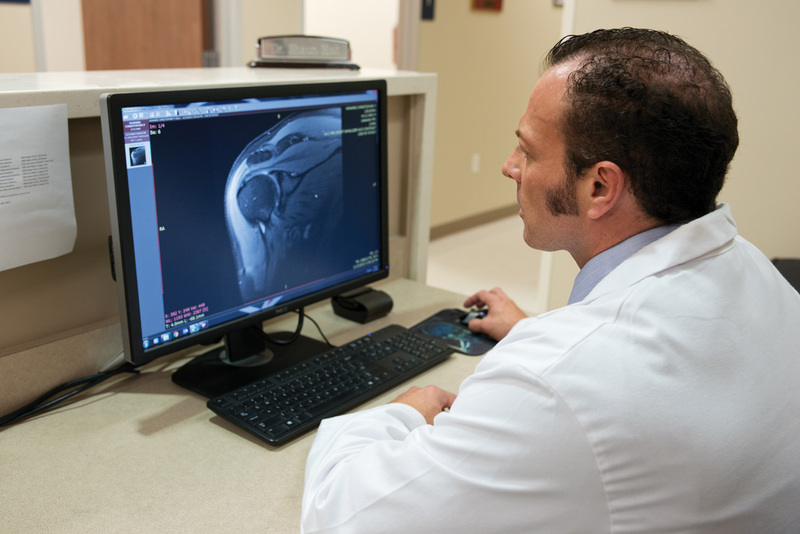 Dr. Holt has published several research papers in orthopedic journals and has written comprehensive chapters on arthroscopic shoulder surgery in textbooks published by the American Academy of Orthopedic Surgeons. 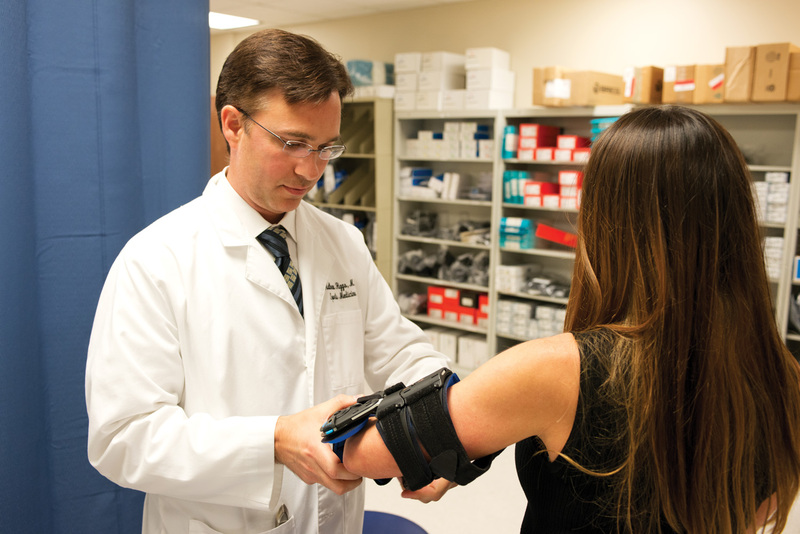 He continues to pursue the perfection of arthroscopic techniques and teaches courses covering arthroscopic shoulder and elbow surgery at a national level for fellow orthopedic surgeons looking to improve their skill. 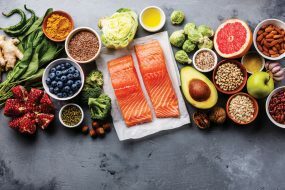 Outside of orthopedic surgery, Dr. Holt is passionate about health, wellness & nutrition and has written a book entitled “Beating Your Genetics” which is sold on-line and in bookstores nationwide. Omkar Dave M.D. is a native of the Clear Lake area and completed his Bachelor of Science degree in Biochemistry for Texas A&M University. He obtained his Orthopedic Surgery Training at UTMB in Galveston and subsequently completed his fellowship in Orthopedic Sports Medicine & Arthroscopy at Mississippi Sports Medicine & Orthopedic Center in Jackson, MS.